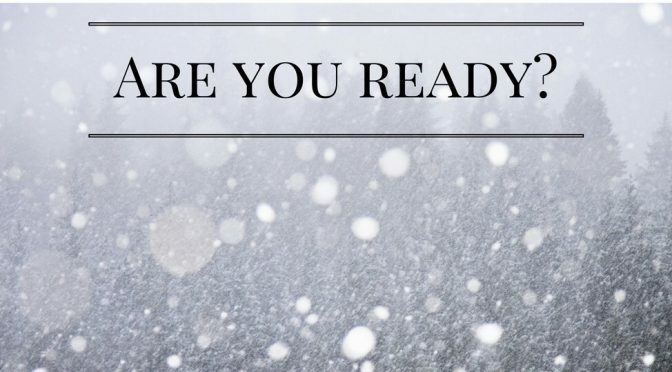 Are you prepared for the snow? New Jersey will be in a winter storm warning starting Monday 8pm until Tuesday 6pm. 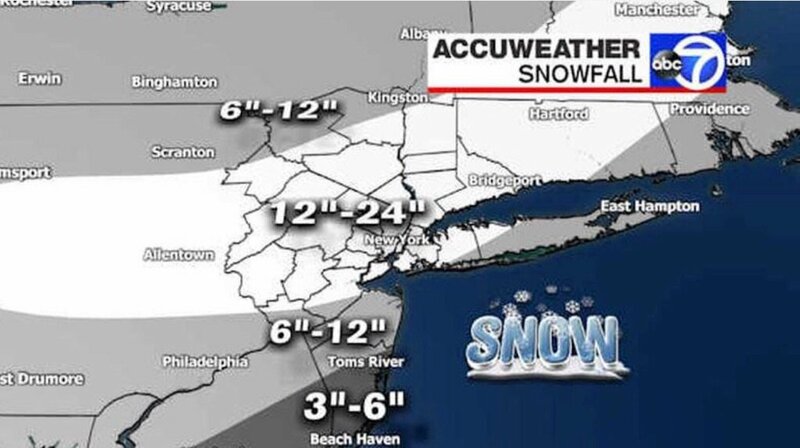 This nor’easter is expected to hit most of New Jersey and fill some areas with an expected 18 inches Monday night into Tuesday night. What will we do? 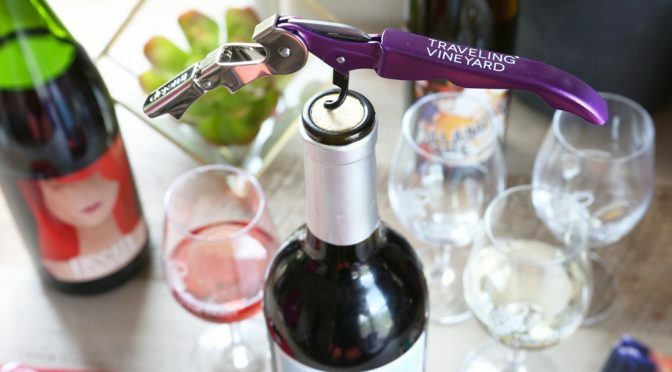 Hip New Jersey has come up with a few ideas on how to spend your snow day! Let’s talk about all the cozy ways to spend your snow day. A great way to start is to stay in bed! Get in your warm pajamas and fuzzy bathrobe, flip on the TV and relax! (You’re stuck home anyway!) Catch up on your favorite TV shows, catch up on some sleep, or read that book you’ve been trying to finish for a few months now. We recommend reading Ten Years Later by Lisa Marie Latino! Other, less relaxing ways, to use mother nature’s gift is to do some work! The majority of us have at one time or another dropped the ball with work. Take your day off to pick the ball back up and get on track. You could do overdue laundry, a little home organization, or paperwork. Make yourself a pot of your favorite hot beverages! A great way to stay warm from the outside blizzard is to fill your insides with a toasty treat. We recommend hot chocolate for this time! 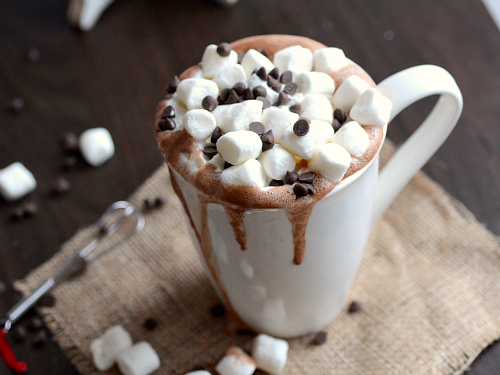 There are countless ways to make your own hot chocolate. Here is a recipe. 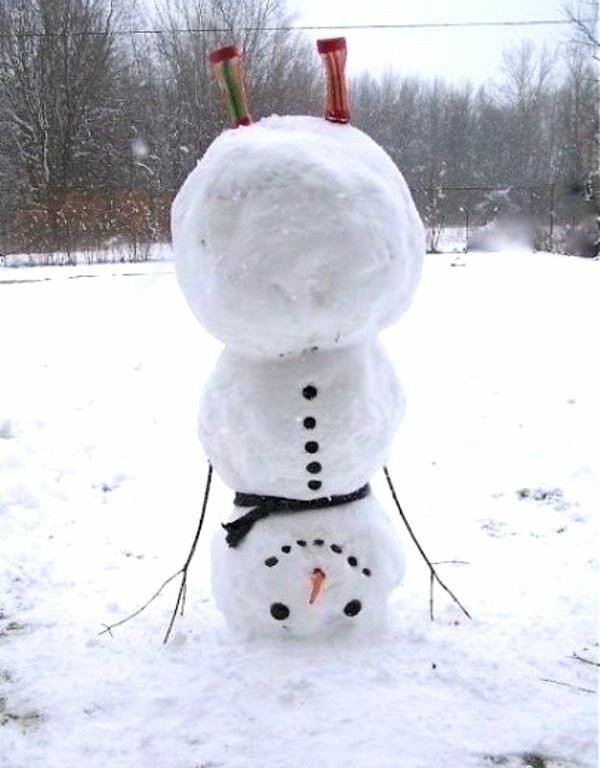 Schools will most likely be closing on Tuesday, what will you and your kids do? A way to prepare is to wipe the dust off your board games! Weeks can be hectic with school activities and work obligations. Making the time for family can be difficult. Take this snowday as a gift from father time and spend it with the ones you love! 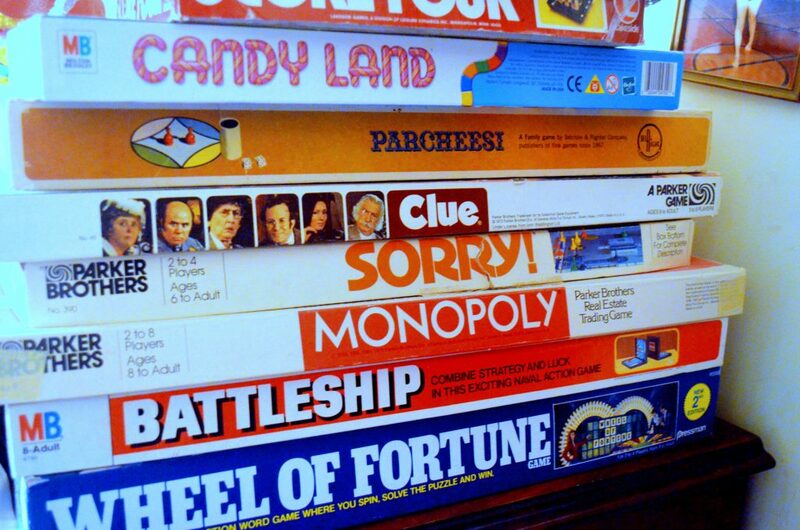 If you don’t already have a basement filled with board games here are some places that sell them: Toys “R” Us, Target, Walmart and Barnes & Noble. They have lovely sections of board games for all ages! Other alternative ways to spend time with family is to bake together. Baking a fun treat for you and your kids is a sweet bonding experience. Here are some ideas! A few ways to build a snowman indoors, with graham crackers and with bread! When was the last time you played in the snow? 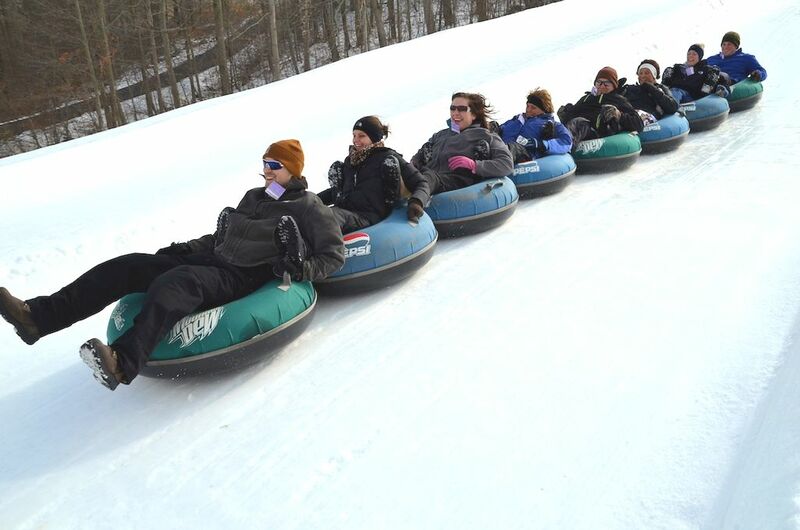 I know we shovel snow, clean snow off our cars and complain about it, but when was the last time you hopped on a tube and soared through the winter air? Take your kids to a local park and go tubing. We are all about having fun, but staying safe is a huge priority. There are some precautions to take when any heavy storm comes to NJ. Make sure you have food to eat! Traveling and delivery may be a no-go in our 18 inches of snow. Make sure you have extra batteries, flashlights, and candles. The blizzard that is coming will be blowing strong winds that could knock out any of our electricity. If possible, getting a generator is always a great backup in times where heat may be taken away from us!